When installing air conditioning you will need to decide between a split air conditioning system or a ducted system. 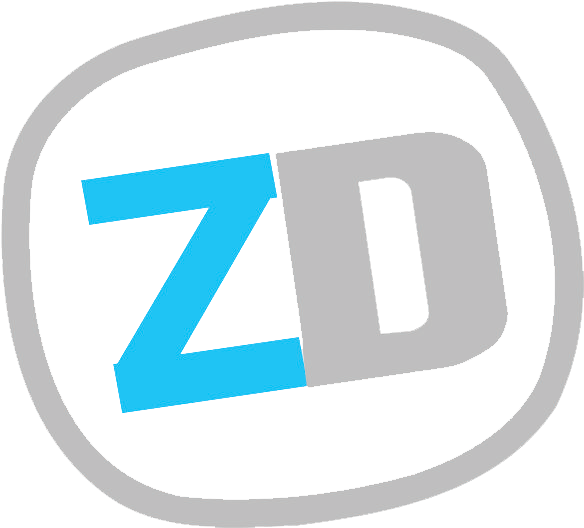 Zero Degrees can help you make the best choice for your particular situation. A split air conditioning system, also known as a ‘highwall’ has internal and external wall mounted components. These two pieces are connected by electrical cables and two small pipes that carry refrigerant. Reduced purchase & installation costs compared to alternatives. Only heats or cools the room it is installed in. Can be installed in almost any room in the house. 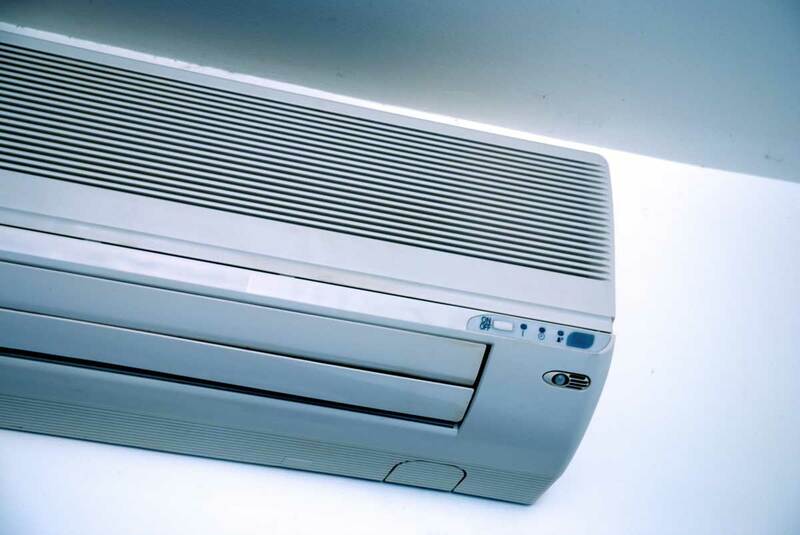 Why Would I Need A Split Air Conditioner? A split air conditioning system is an ideal means of cooling a single room and to avoid spending additional funds on cooling unused spaces. It is a great way to economise on air conditioning running costs. 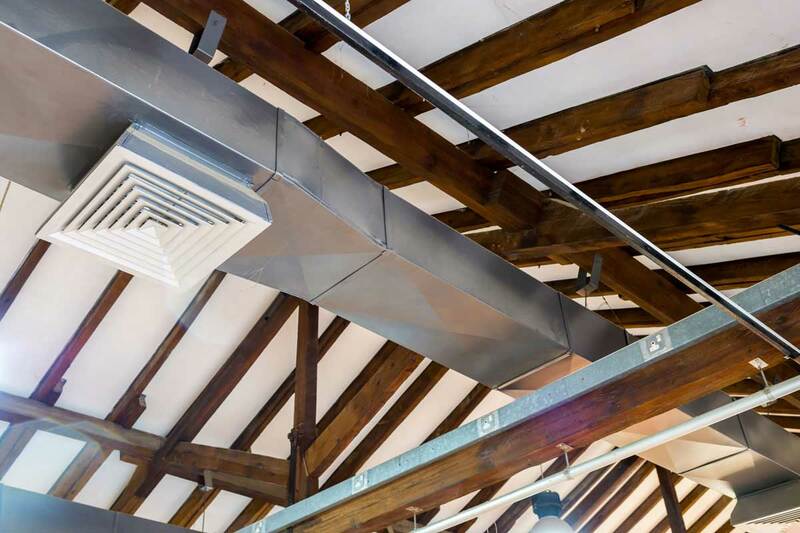 A ducted air conditioning system has its internal unit installed within a home’s roof space. A series of ducts run from it to each individual room in the home. Ability to cool or heat the entire house. Cool or heat each room using separate controls or ‘zoning’. The ability to turn off the system in unneeded zones. Why Would I Need A Ducted Air Conditioning System? Ducted air conditioning systems provide you with complete control over the cooling of your entire home. It is a fantastic alternative if you have several areas of your home to be cooled and find using multiple window air conditioners inefficient and loud. When making the choice between a ducted system or a split system, you really do need to think ahead. 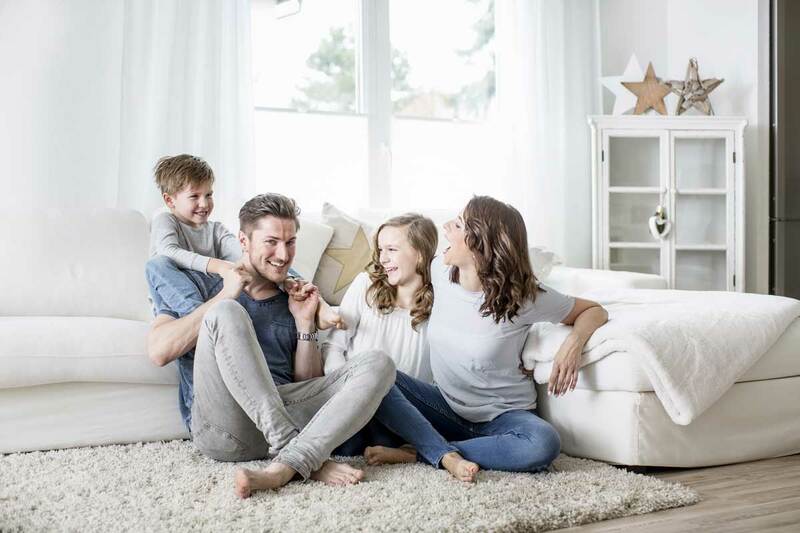 A ducted system is the recommended solution for you if you are considering the option of air conditioning every room in your home and having long term flexibility. If you can satisfy all of your cooling/ heating requirements with one or two rooms being conditioned, a split systems in those selected rooms is a great option. Don’t worry, contact us and get assistance from one of our experienced technicians, we will help you with your choice. please give us a call on 0400 970 169 or send us an email. We are experts in our trade with over 20 years experience. When you get an air conditioner installed with us, you know you are getting the best possible advice and service.